Seventy-two years ago, the National Hockey League was made up of six teams. If you saw an NHL game between 1942 and 1967, it was between the Original Six. Comprised of the New York Rangers, Boston Bruins, Chicago Black Hawks, Detroit Red Wings, Toronto Maple Leafs and Montreal Canadiens, these teams helped build the foundation and tradition of the game we see today. After the 1967 season the league expanded to twelve teams, and today there are thirty. With all those years of practice and experience you would expect Original Six teams to be pretty good at hockey…and you would be right. Since 2010, they’ve won three Stanley Cups. In the past twenty-one years, they’ve combined to win nine, with every team getting at least one (except the Maple Leafs). In fact, the last time the Toronto Maple Leafs won a Stanley Cup was the final season before the league expanded in ’67. For what it’s worth, they did win 10 times during the Original Six era. Over the years these six franchises haven’t just set the standard for the game itself, but also for the fan experience. At the United Center, Chicago fans have been cheering during the National Anthem since 1985. If you’re curious to discover where the tradition of throwing hats onto the ice after a hat trick was born, look no further than the Original Six teams from Canada, where they started doing it 50+ years ago. Madison Square Garden has always been home to the New York Rangers, but it wasn’t always above Penn Station. The original MSG was built in 1925 on Eighth Avenue, between 49th and 50th street and was home to NY hockey until closing in 1968. A few months later, “The Garden” that we know today opened and The World’s Most Famous Arena was born. Today, it’s the oldest arena in the NHL. 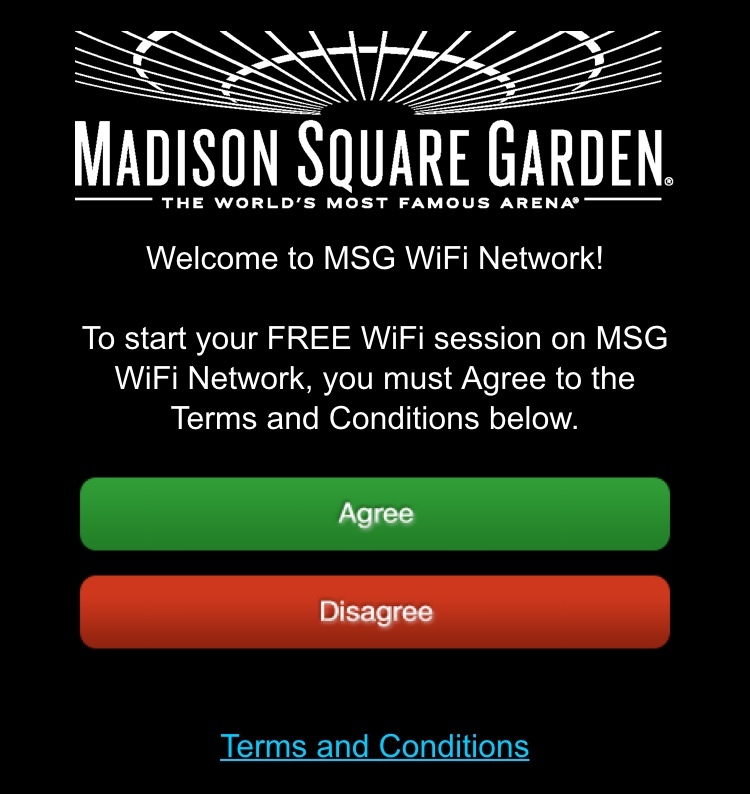 Despite its age, Madison Square Garden offers Rangers fans (and everyone else) free guest WiFi. In fact, every Original Six hockey team offers free WiFi in their arena except for the Detroit Red Wings. That means home and away fans at MSG, as well as the United Center, TD Garden, Air Canada Centre and Bell Centre can all connect on-site and share the excitement of the game with their friends online. We investigated why Joe Lewis Arena, a place ripe with tradition and a history of fan engagement, wouldn’t have free WiFi. The octopus first made its appearance on April 15, 1952, during the Red Wings’ Stanley Cup playoff run. The answer? In 2017, New Detroit Arena will open and become the modern, WiFi friendly home to the Detroit Red Wings. It’s easy to understand why they wouldn’t invest in the infrastructure needed for fan-facing WiFi that could connect 20,000 fans, especially in a 35 year old arena that won’t be around much longer. 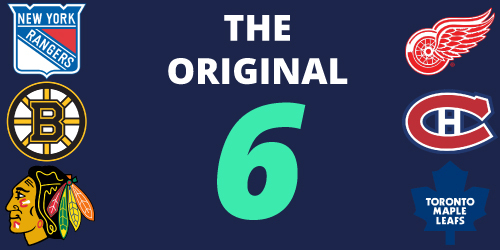 The NHL Original Six are winning with WiFi, but how does the rest of the league compare? Find out how the other 24 teams stack up when it comes to WiFi in our complete A-Z sports stadium guide. Like what you read? Subscribe for updates on all our newest blog posts. We interviewed Chris Shimojima, the director of Signal Strength, to learn more about the project, his inspiration and how it all happened behind the scenes.